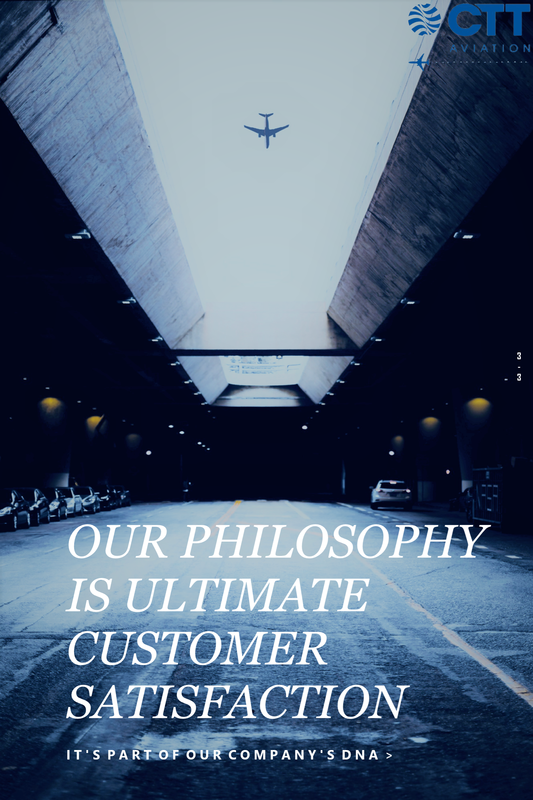 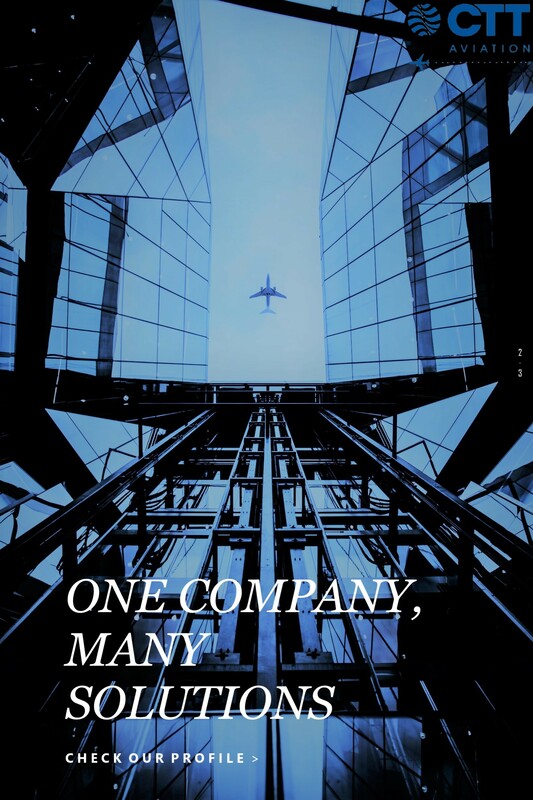 COMMITTED TO OUR CUSTOMERS & PARTNERS. 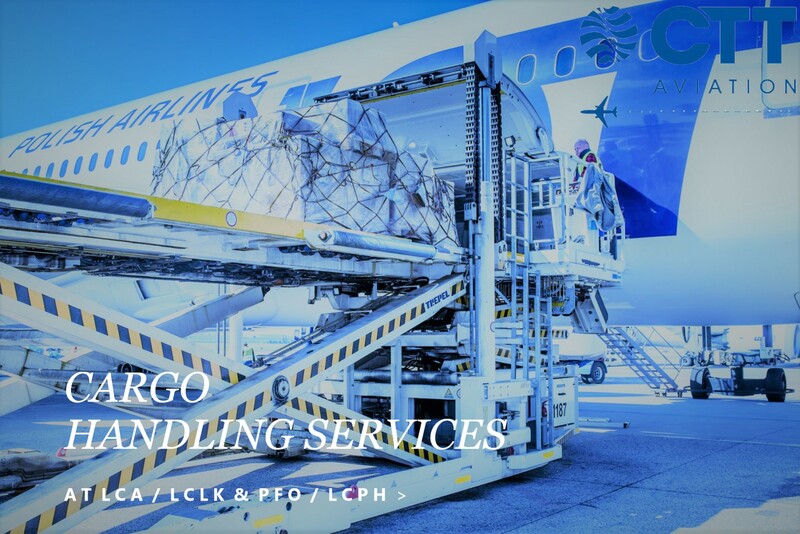 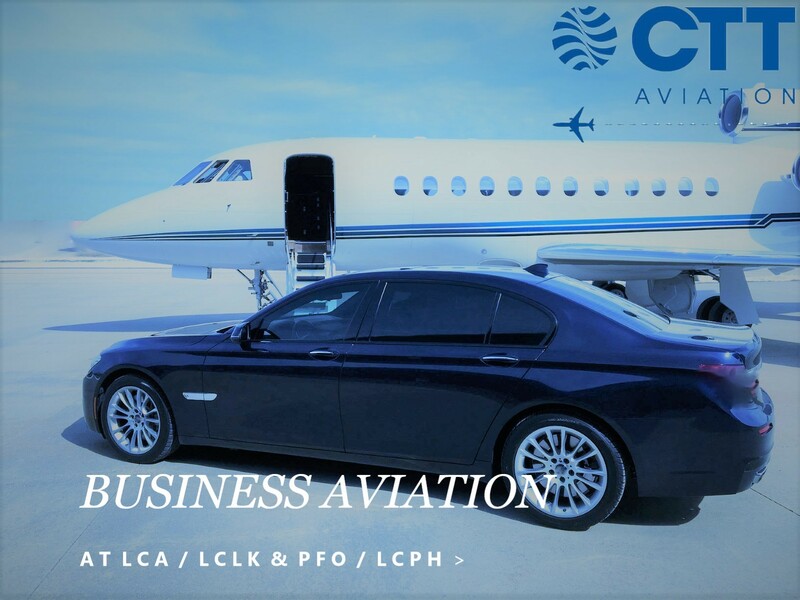 supplying complete airline representation services in Cyprus with an experienced team of sales managers, travel consultants and cargo agents. 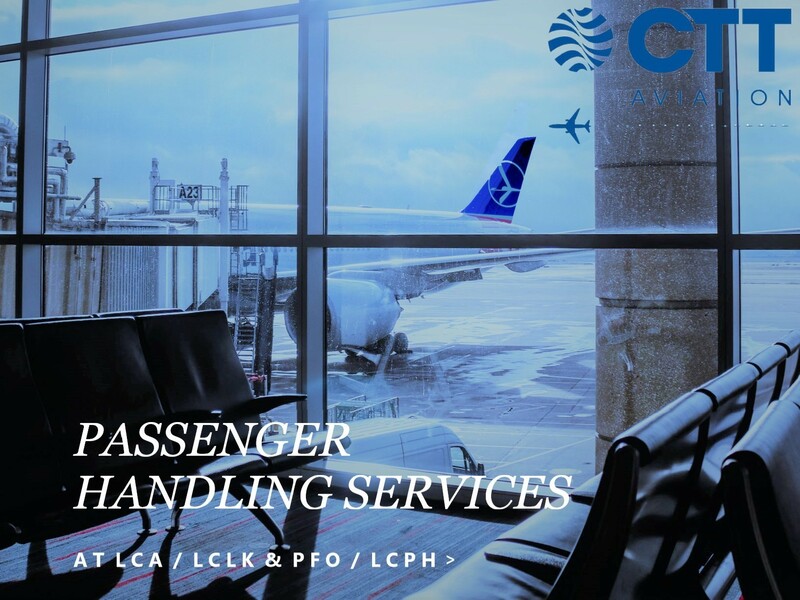 WITH PRESENCE AT LARNACA & PAPHOS INTERNATIONAL AIRPORTS. 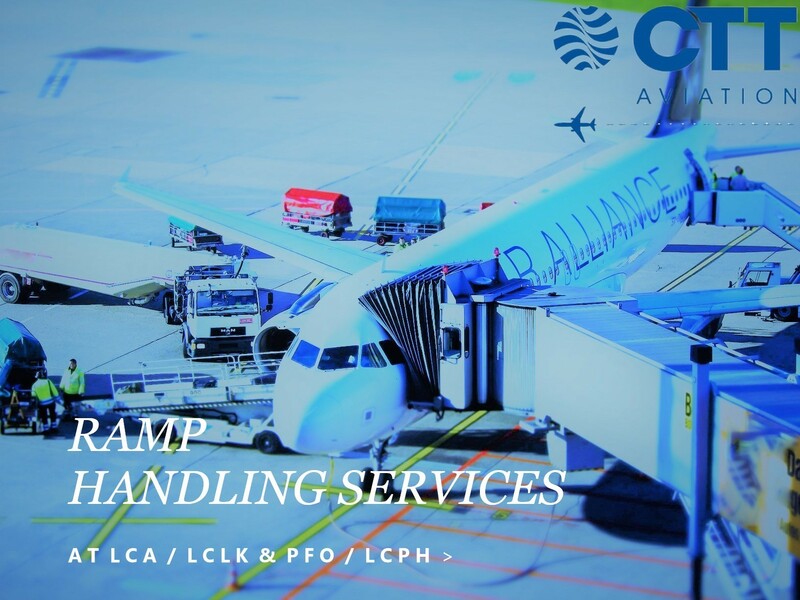 with training, safety and security being our top priorities to arranging proper cargo ramp handling and warehousing. 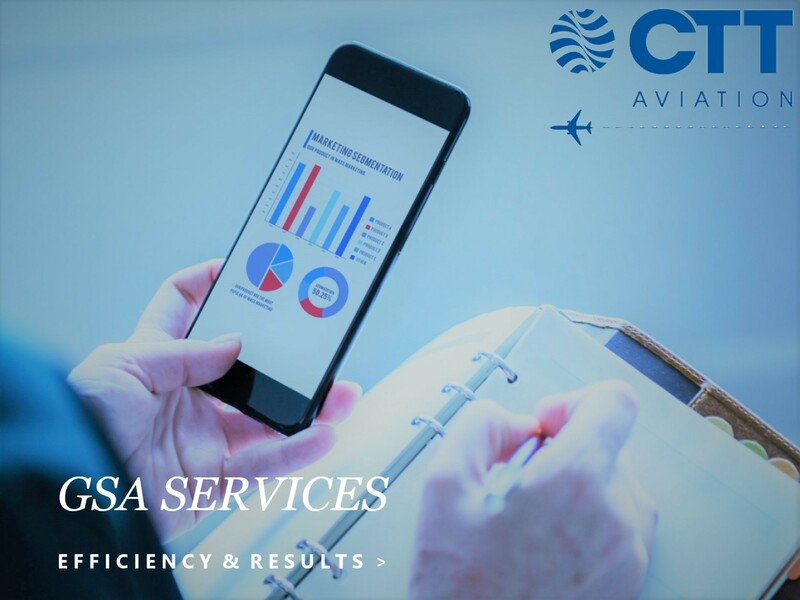 FINDING SOLUTIONS TO THE MOST COMPLEX TRAVEL REQUIREMENTS. 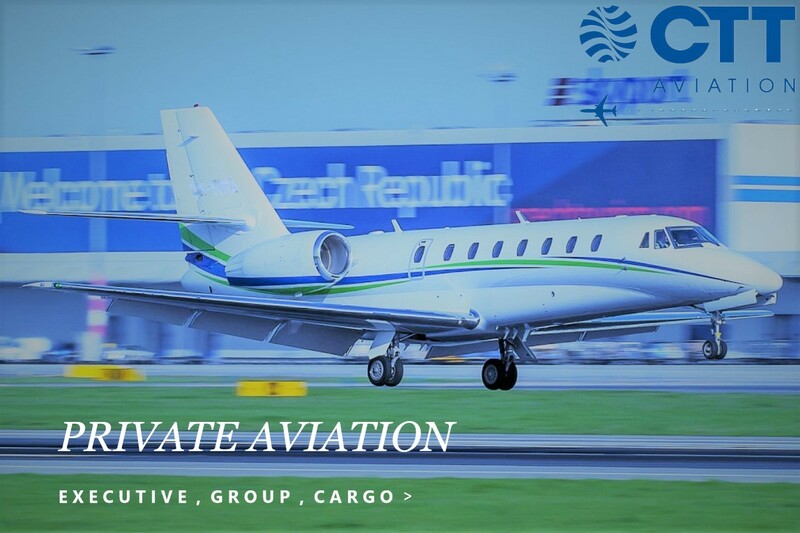 for any interest, whether this is for executive and group travel, or cargo transportation purposes. 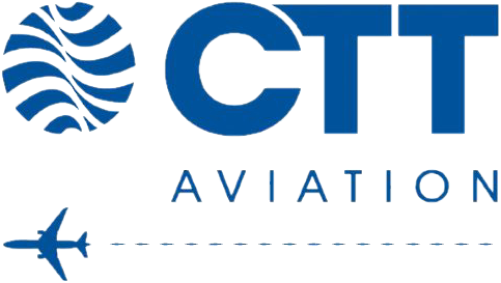 CTT Aviation shall find the most suitable aircraft for a required flight schedule, on the exact date and at the exact time needed. 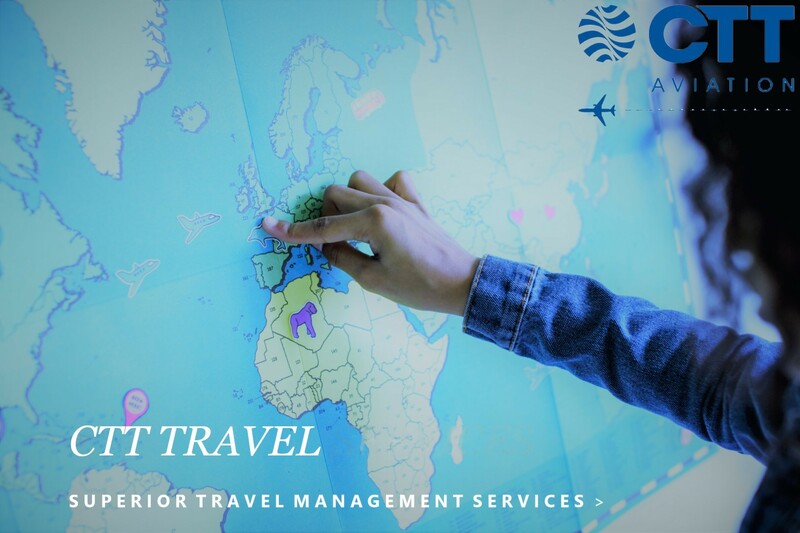 A TRAVEL MANAGEMENT CENTRE WITH SOPHISTICATED SERVICES. 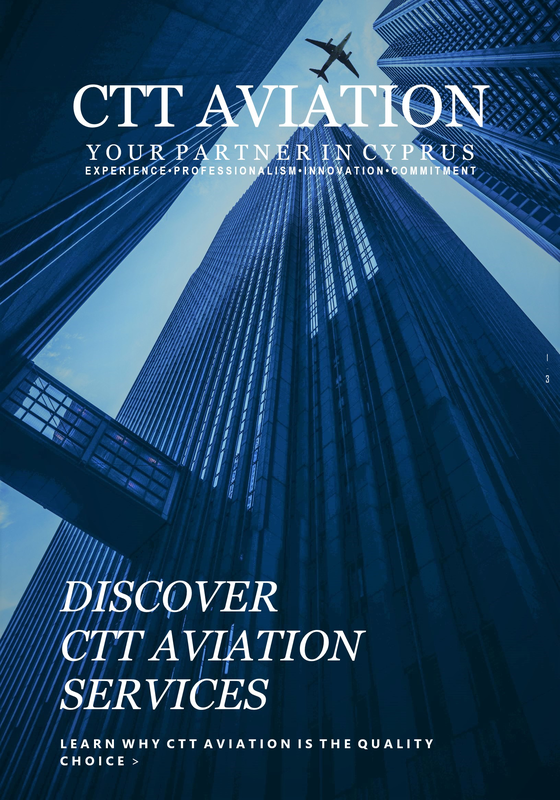 with the latest technologies in travel management tools and the most qualified travel managers and consultants in the Cyprus market.